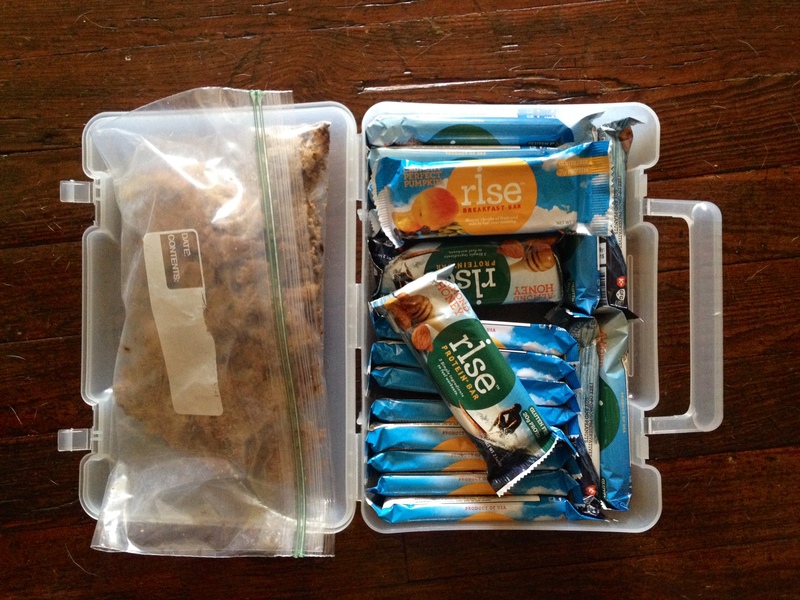 BIG BIG Thanks to our sponsors at Rise Bar for hooking us up with their protein and breakfast bars. We keep the A’Snax Box under our seats for quick release action. It’s especially helpful for whenever we get a little lightheaded in our altitude climb, and the ingredients and flavors are everything you could ask for. Check them out at store.risebar.com ! Packing up before the trip. 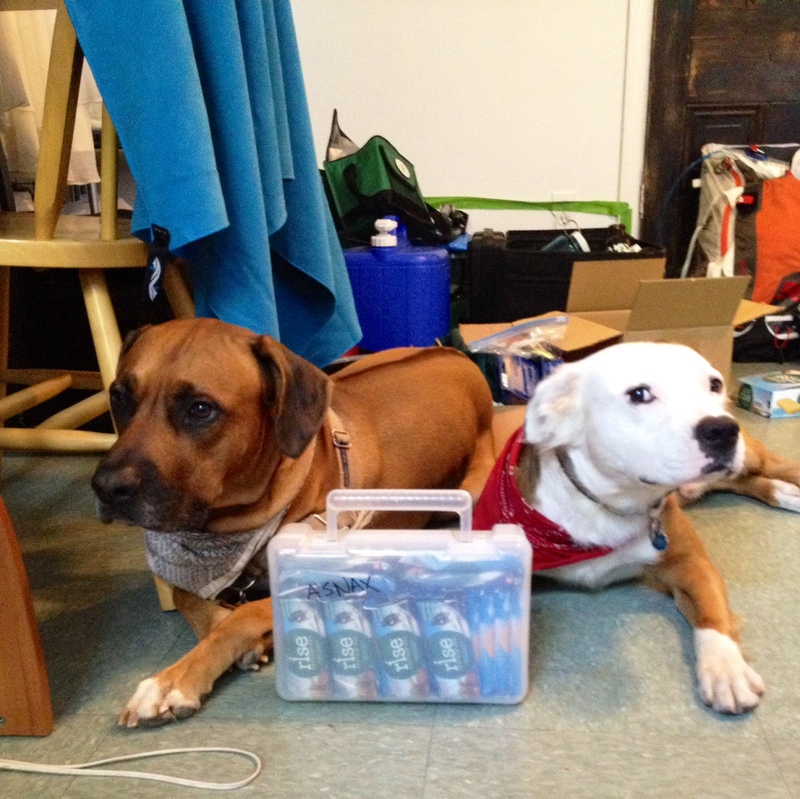 Ronan & Locke guarding the goods. Next Post Virginia Part 3. Who Knew Virginia was so Large?